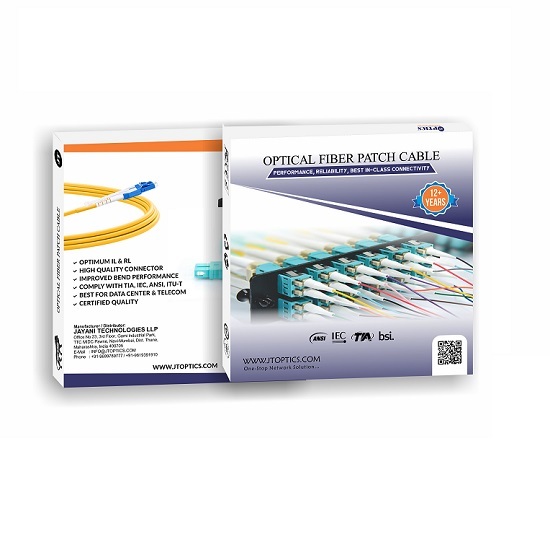 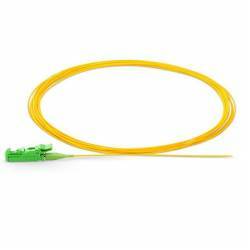 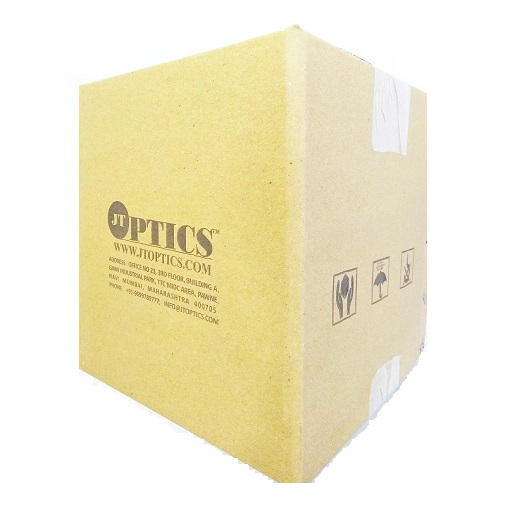 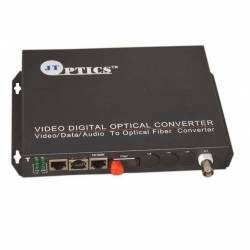 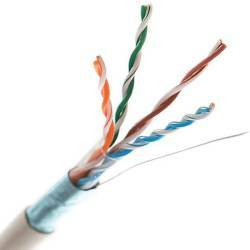 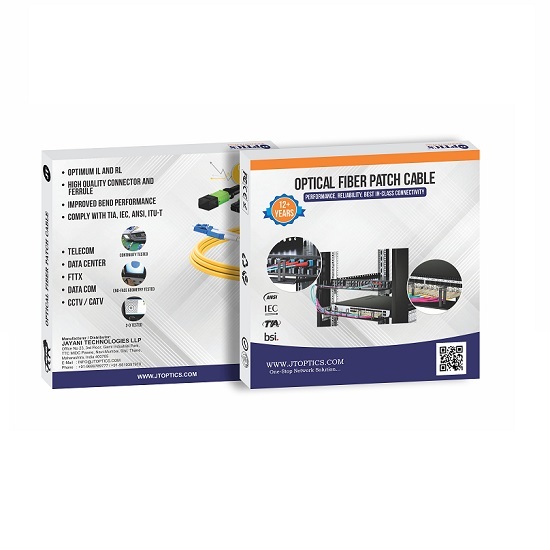 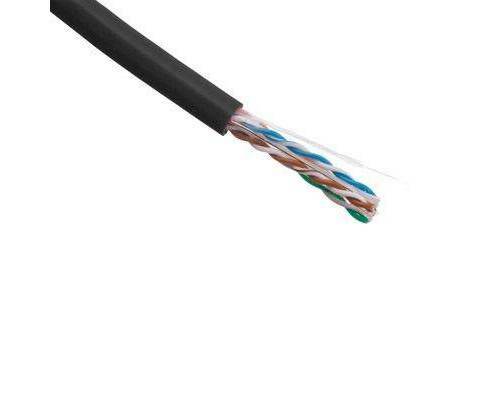 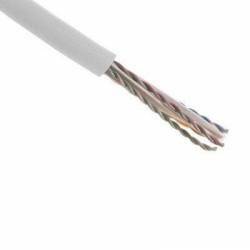 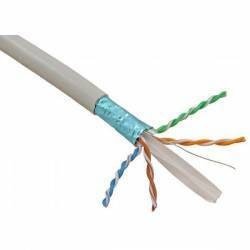 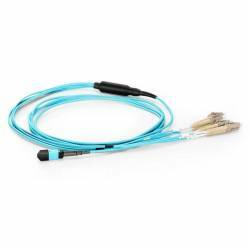 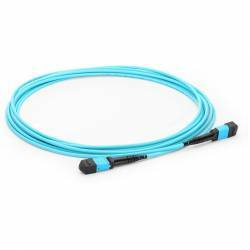 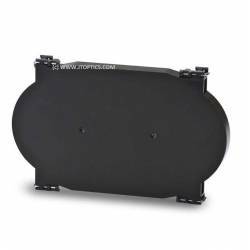 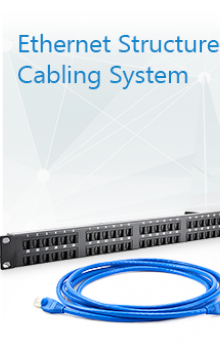 Outdoor Solid Cat6 is used for applications that require the cable to be outdoors or in direct sunlight. 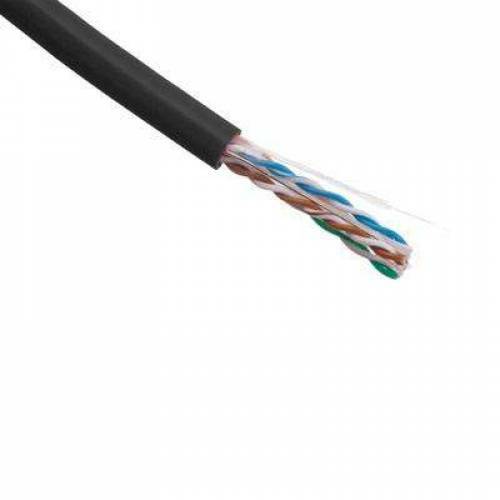 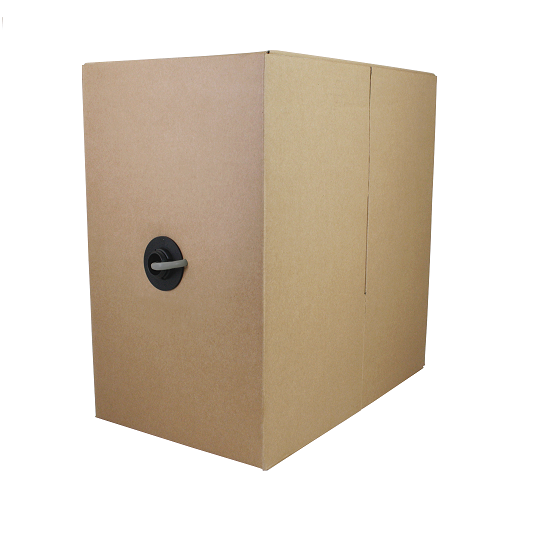 Outdoor Cat6 is made with a polyethylene (PE) to protect the cable from water, and extreme temperatures. 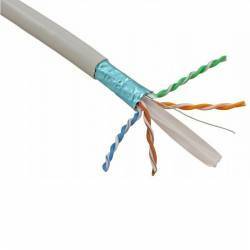 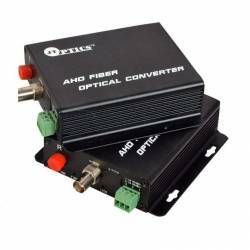 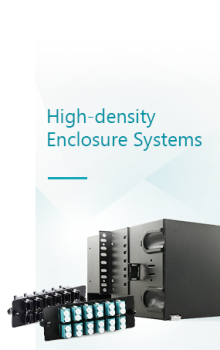 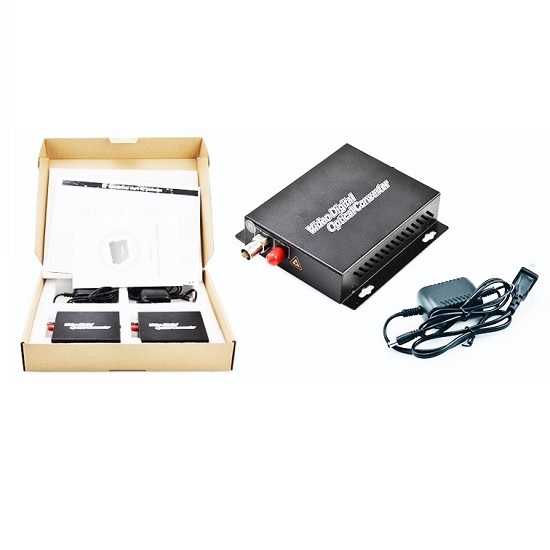 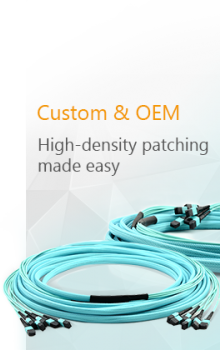 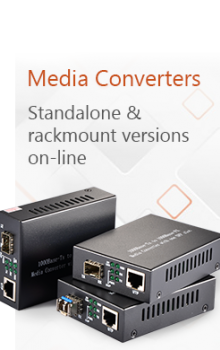 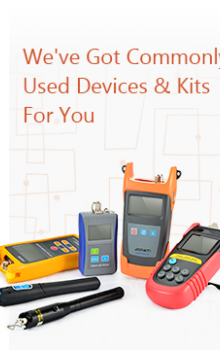 Internally the cable features solid conductors that provide maximum performance over long distances. 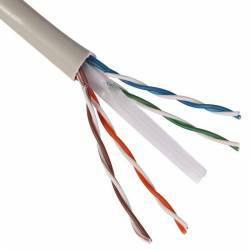 Four color-striped pairs make it easy to install and reduces alien crosstalk. 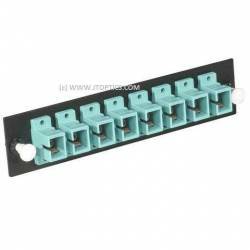 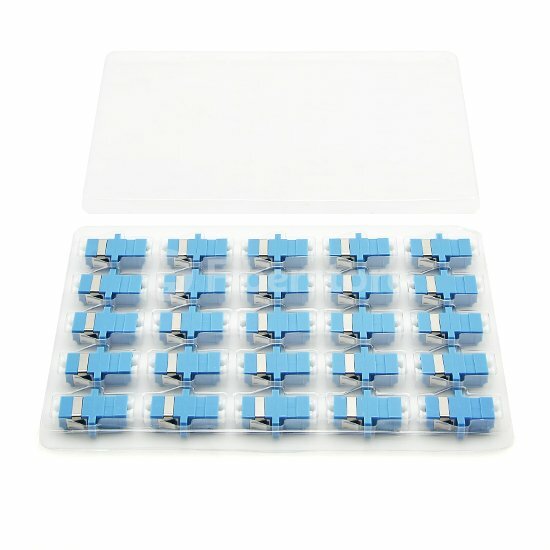 Solid Cat6 is commonly terminated to an RJ45 connector, jack, or patch panel. 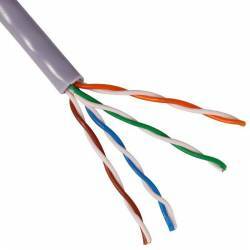 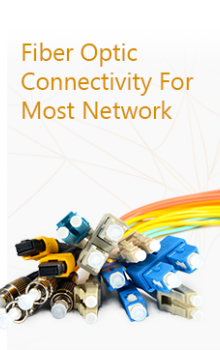 Cat6 is certified for gigabit Ethernet.